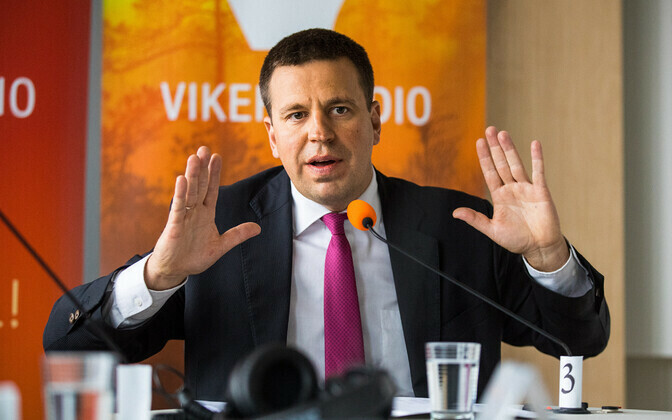 Centre Party chairman and Prime Minister of the outgoing government Jüri Ratas admitted on Vikerraadio's Stuudios on peaminister on Wednesday that according to the Ministry of Finance's preliminary assessment, the state budget is not in great shape, and the need for budget cuts may still end up on the agenda this year. According to Mr Ratas, the Ministry of Finance has completed a preliminary assessment of the fulfilment of last year's state budget, and the results aren't very cheering. Wednesday's issue of investigative weekly Eesti Ekspress wrote that according to the ministry's initial figures, Estonia's 2018 state budget ended up in a structural deficit,which means that a surplus budget will now be necessary. 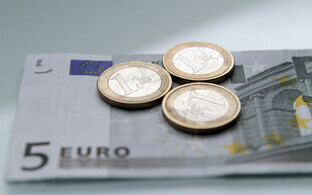 "The preliminary assessment from the Ministry of Finance is that the situation is more difficult, or worse, than forecast," he said, adding, however, that a final overview as coordinated with Statistics Estonia should be completed by 26 March, or next Tuesday. 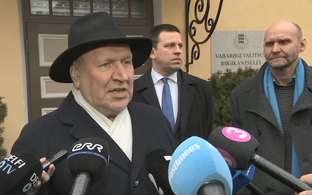 "I cannot claim categorically on this programme that we will be stuck just fixing the budget in autumn 2019," Mr Ratas said when asked if the 2019 state budget may have to be cut. "If the picture is worse than forecast on the Ministry of Finance's part, it likewise cannot be ruled out that the state will have to take the appropriate steps. But it is too soon to say exactly which path will be taken, and on what scale, timewise." The Centre chairman also admitted that the three delegations from Centre, the Conservative People's Party of Estonia (EKRE) and Isamaa currently engaged in coalition talks have not yet been able to discuss EKRE's wish to halt the construction of the planned Rail Baltica international high-speed railway in its current form, but he believed that this would be very difficult to do. Mr Ratas highlighted that the plan to build the high-speed railway is such an international process, which has involved the signing of agreements with Latvia, Lithuania, Finland and the European Commission, and the giving of promises internationally, that it would be difficult to halt the process. Estonia has likewise already begun domestic processes for land acquisition along the planned route, and the tram route connecting Tallinn's city centre to Tallinn Airport has already been built in connection with Rail Baltica. 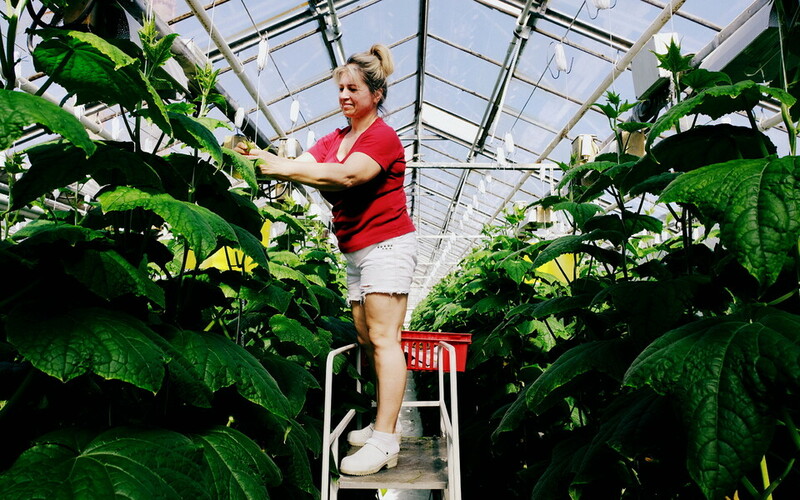 "To undo all of this suddenly — I'd say this would be incredibly difficult, if not outright impossible," he said, adding that this topic would have to be discussed further with Centre's partners. 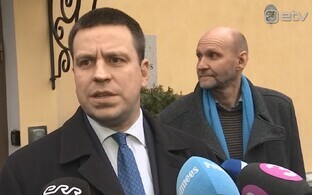 Mr Ratas said that when it came to the ratification of the Estonian-Russian border treaty, what had been agreed upon was a parallel process in both countries. Russia, however, did not want to fulfil its side. "Estonia's wish has been to move forward with it, and it was also agreed that [both sides] would move forward with it in parallel," he recalled. "The State Duma of the Russian Federation has not gone along with it." The Centre chairman admitted, however, that should a Centre-EKRE-Isamaa coalition be formed, opinions regarding the border treaty will vary greatly within it. "Based on the current makeup, it can be said that when the XIII Riigikogu draws to a close, the entire border treaty matter will be dropped from procedures, and then we'll have to see whether we have the capabilities to move forward with it," he said. "Today indicated that views [regarding this matter] are divergent within coalition being formed." Regarding Estonia's roads, Mr Ratas said that he would prefer that Estonia's highways be upgraded to four-lane roads, ie two lanes in each direction, not just 2+1, as the former options would be significantly safer, particularly in winter. He noted that Isamaa and EKRE's representatives agreed, and added that Estonia should consider taking out loans in order to finance this.